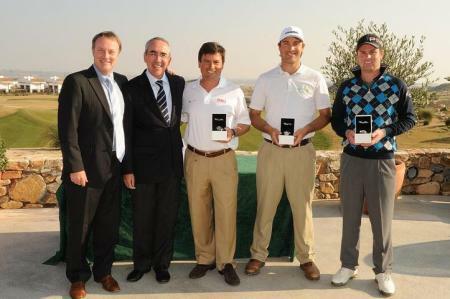 Paul O’Hanlon blasted a sensational seven under par 65 to win the Hi5 Protour’s Altorreal Winter series Tour final in Spain. 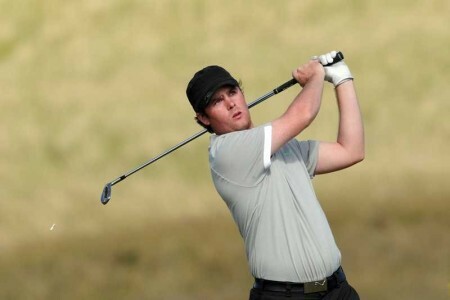 Ulster champion Barrie Trainor double bogeyed his final hole but still kicked off his season with a share of tenth place in the Polaris World Mar Menor Open on the Hi5 Pro Tour in Spain. 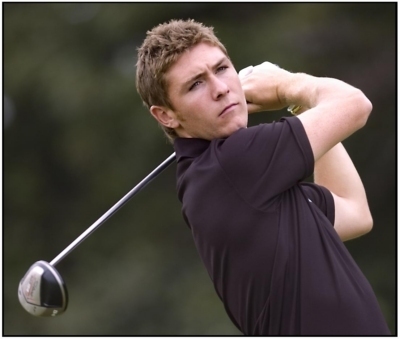 The Warrenpoint man, 28, shot a one under par 71 in the third and final round at the Murcia venue but slipped back to one under par overall after a nasty six at the 18th.